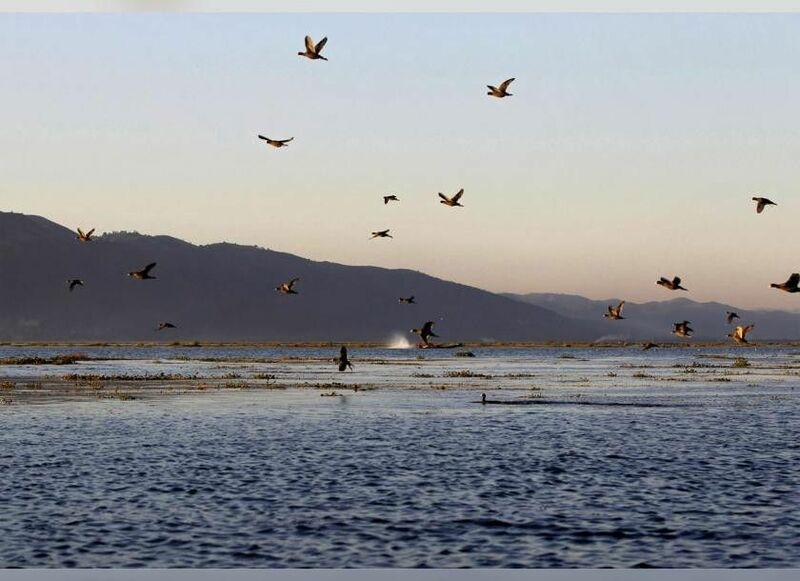 12 April 19 - Source: Myanmar Times - The Myanmar Environmental Assessment Association (MEAA) enter into an agreement with the International Finance Corporation (IFC) to improve environmental and social (E&S) risk assessment and management skills in the private sector. The MEAA, which has over 100 members - provides technical and advisory services in environmental and social impact assessments to the government and companies. 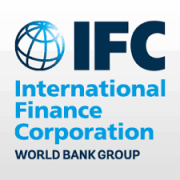 The agreement will have the IFC's Environmental and Social Advisory giving cross-sectoral technical training for the group. The trainings will cover topics such as social survey methods and resettlement action plans; designing impact assessments and management plans; and conducting biodiversity and health impact assessments. "As Myanmar progresses we must have the tools and knowledge to effectively identify and mitigate the risks of economic development," MEAA chair U Aung Nanda said. The Ministry of Environmental Conservation and Forestry adopted the Environmental Impact Assessment (EIA) Procedure in December 2015. Companies have a legal obligation to ensure that Initial Environmental Examinations (IEE), EIA and Environmental Management Plans (EMPs) meet the requirements of the EIA Procedure. The regulations are clear that companies are required to publish all draft EIAs within 15 days following the submission to the Ministry of Natural Resources and Environmental Conservation (MONREC) for consideration. This is also among the recommendations in a briefing paper which focuses on biodiversity, human rights and business in Myanmar. 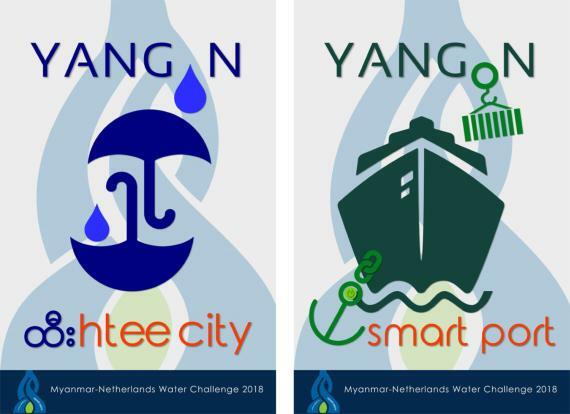 The study, published by Yangon-based Myanmar Centre for Responsible Business (MCRB), also suggests companies to incorporate mitigation measures into environmental and social management systems or plans, in partnership with communities, to make sure that potential impacts identified can be effectively mitigated. In addition, project proponents need to disclose the reports to civil society organisations, local communities and the media, among other stakeholders. Any permit regarding implementation of projects included in the EIA Procedure can only be granted to a developer after the issuance of an Environmental Compliance Certificate (ECC) by the environment ministry. Despite the legal framework, the authorities have failed to effectively enforce the regulations. Many projects are not adhering to the disclosure provisions while communities often complain about the lack of access to the draft EIAs. The EIAs done are still generally not made public. "Environmental and social responsibility is key in today's global economy. Our Performance Standards provide clear guidance to the private sector on how to identify and manage risks, and achieve sustainability in projects and business operations," IFC's country manager for Myanmar Vikram Kumar commented.